Elixir Concurrent, distributed and productive. 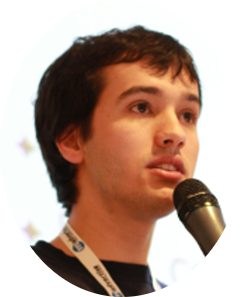 José Valim is creator of Elixir and member of the Rails Core Team. He is also co-founder of Plataformatec, a consultancy based in Brazil, and an active conference speaker.